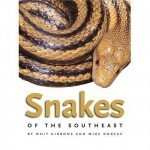 Fifty-two kinds of snakes can be found in the Southeast, almost half of all species native to North America. 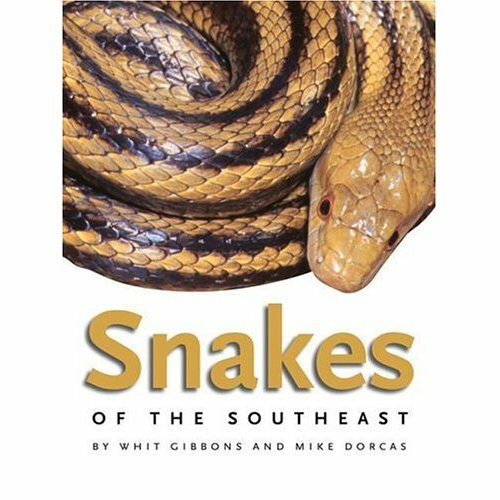 Filled with more than 300 color photographs and written by two of the region’s most renowned herpetologists, this is the most comprehensive educational guide to the snakes of the Southeast. At the heart of the guide are its heavily illustrated, fact-filled descriptions of each species and its habitat. Also included is a wealth of general information about the importance of snake conservation and the biology, diversity, and life cycles of snakes. Useful information about the interactions of humans and snakes is also covered: species that are likely to be found near houses, snakes as pets, what to do in case of a snake bite, and more.